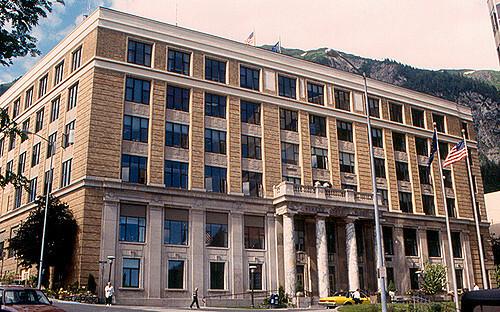 The Alaska Department of Education & Early Development (DEED) released the 2017-2018 Report Cards to the Public for each school district and school in Alaska. 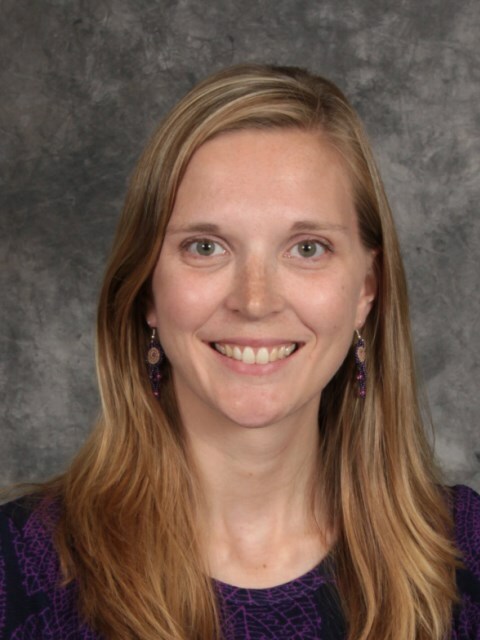 This new user-friendly website aims to provide families with clear, common information about all public schools and districts in our State. These report cards to the public contain data and information about academics, school environment, teacher quality, and more. 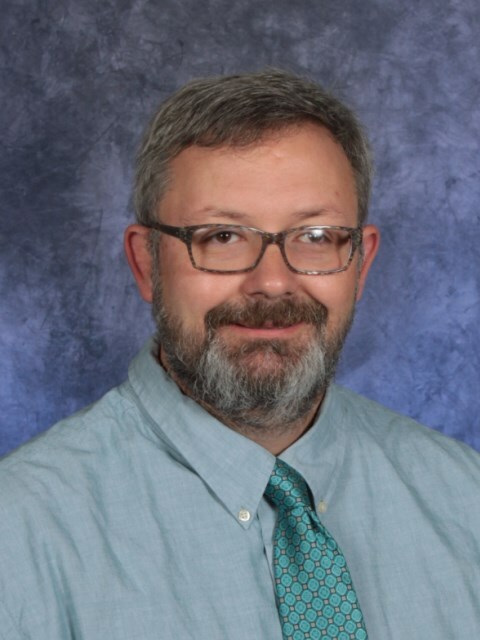 Principal Michael Lee, of the Togiak School, has been recognized as the Alaska Association of Secondary School Principals Region 7 Principal of the Year. 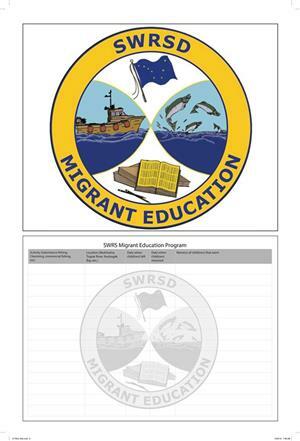 Parents/Guardians - please keep an eye out in the mail for Migrant Education calendars that you can use to record the dates of any qualifying activities. Having that information available helps our Migrant Education recruiters when they call to interview. If you don't get one in the mail, extras were sent to each of the schools. 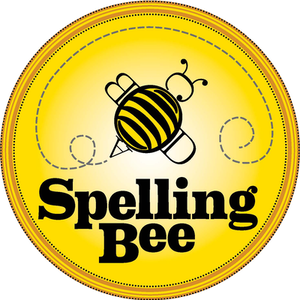 "Chief" Ivan Blunka students travel to Juneau to participate in Alaska Close Up to learn about state government..
Congratulations to the winners of the 2019 Spelling Bee! The top three finishers were from Clarks Point School, "Chief" Ivan Blunka School, and Twin Hills School. 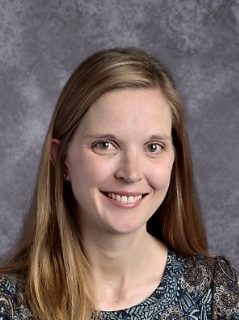 Congratulations to "Chief" Ivan Blunka School Assistant Principal Meghan Redmond, who has received the 2019 Alaska Association of Secondary School Principals 2019 Assistant Principal of the Year. 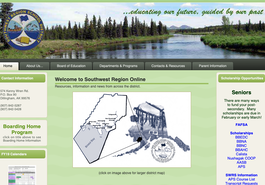 Southwest Region Schools is in the process of rolling out a new website. Please bear with us as we migrate all the information from our old website. If you are looking for information that hasn't yet been migrated, please contact us. 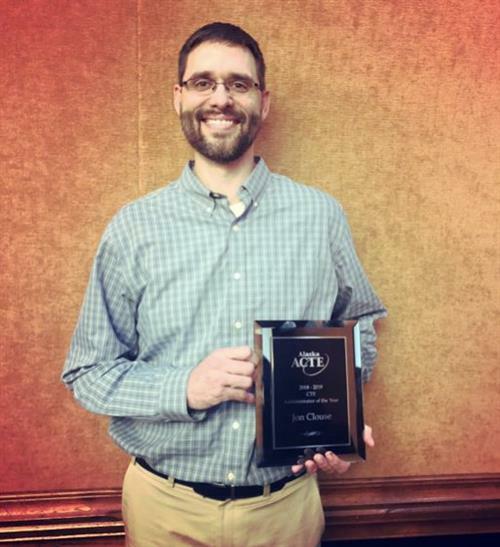 State & Federal Programs Director Jon Clouse was awarded the 2018-2019 Alaska ACTE Career and Technical Education Administrator of the Year award. Our third Exploration Week will take place between April 29th and May 3rd.